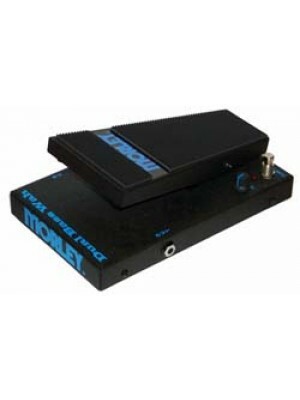 Based in Cary Illinois US, Morley pedals use electro-optical circuitry rather than a potentiometer to control the effect. The foot treadle controls a shutter inside the pedal that in turn controls the amount of light reaching a Light Dependent Resistor (LDR). The advantage to this system is that there are no potentiometers in the signal path to wear out or become "scratchy sounding" over time. 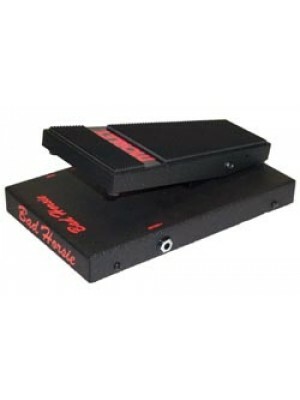 ﻿Switchless bass wah with two wah modes - Traditional and Funk Wah. Traditional wah mode is for clas..
﻿Steve Vai and Morley have joined forces to produce the WAH of a lifetime The pedal is switchless fo..